“Why would anyone want to visit Fairbanks?” asked one Facebook friend who spent several years in the military there. I paused and looked out my window at the towering conifers, before I began to write a response that extolled the virtues of this lovely low-key scenic locale. In short, it’s the perfect place to relax and unwind before hitting the road to explore Denali and beyond. The traffic is very manageable (that’s an understatement), the people are friendly, and the city is a far cry from the overtouristed cruise ports that dot Southeastern Alaska. And although Fairbanks is somewhat removed from the complexities of urban existence, wheelchair access hasn’t been overlooked in the far north either. Truth be told, Fairbanks is a very comfortable and enjoyable destination for wheelchair-users and slow walkers. The best place to begin any Fairbanks visit is at the Morris Thompson Cultural and Visitor Center (www.morristhompsoncenter.org). Accessible parking is available near the front, with level access to the entrance. Be sure to take a look at Walter and Mary Ellen Gould’s 1910 homestead cabin near the front entrance. There’s ramp access up to the cabin, and room to look inside, but the building is usually kept closed to preserve the historic timbers. Inside the visitor center proper there’s barrier-free access throughout the galleries, which illustrate the state’s natural history, the gold rush and the Trans-Alaska Pipeline. There’s also a large selection of maps and brochures available, as well as volunteers who are happy to answer questions and point you in the right direction. Save some time to swing by the excellent Museum of the North (www.uaf.edu/museum) located on the University of Alaska campus. There’s barrier-free access throughout the building, with elevator access to all floors. Not only does this excellent museum offer a good primer on the different areas of the state in the Gallery of Alaska; but it also presents some unusual and beautiful pieces in the Rose Berry Alaska Art Gallery. Where else could you see a purse crafted out of a moose heart and a dipper made from a Dahl sheep horn? 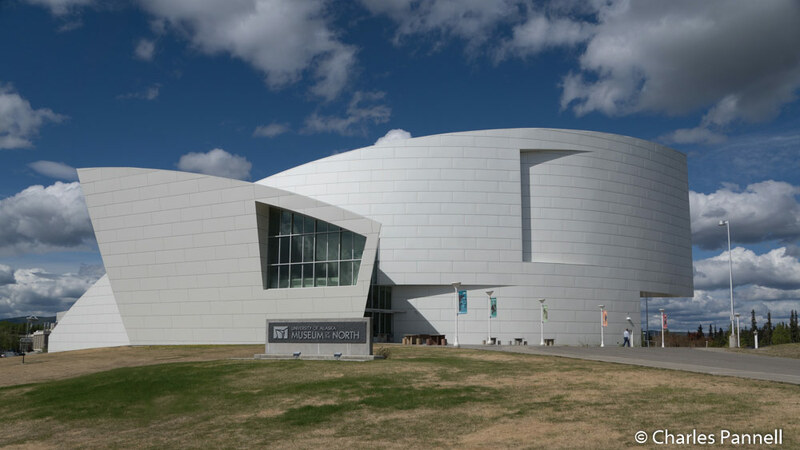 Add in 2,000 years of Alaskan art from traditional to abstract, and you have a comprehensive exhibit representing the Alaska experience. And if you think you might get tired while enjoying the gallery, pick up one of the portable folding chairs at the entrance. Fairbanks also offers several opportunities to get out and enjoy Mother Nature without ever leaving the city. Take Creamer’s Field Migratory Waterfowl Refuge (www.creamersfield.org), for example. Located on 2,000 acres of prime wetland habitat, this preserve was once the site of Creamer’s Dairy. The dairy buildings are still there, but the business closed up shop in 1966. After that the National Park Service acquired the land, and today it’s open to everyone. Accessible parking is available in a gravel lot, with accessible restrooms and a few standard picnic tables nearby. There’s level access over to the accessible Farmhouse Visitor Center, which has a few interpretive exhibits, a number of pamphlets and some knowledgeable volunteers. There’s an accessible wildlife viewing platform that looks out over the wetlands on the far side of the visitor center. 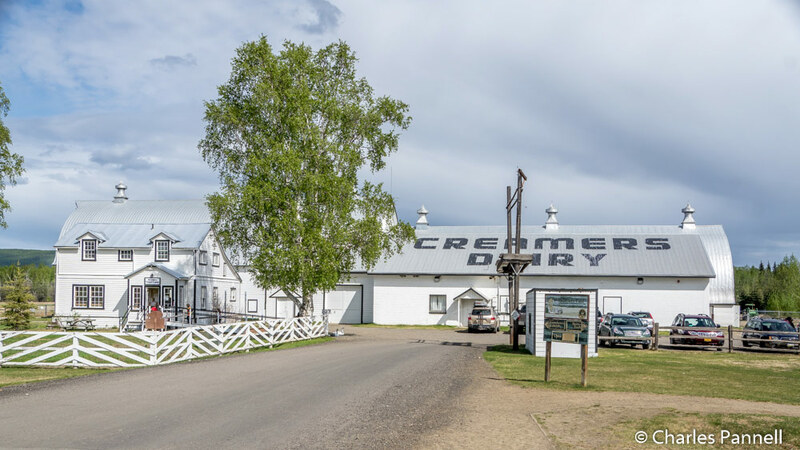 And don’t miss the massive Creamer’s Dairy barn on the back side, which dates back to 1928. There are also a few accessible trails at the refuge. Follow the path behind the restrooms for about a quarter-mile, then take the fork on the left for another .1 mile to get to the main trailhead. 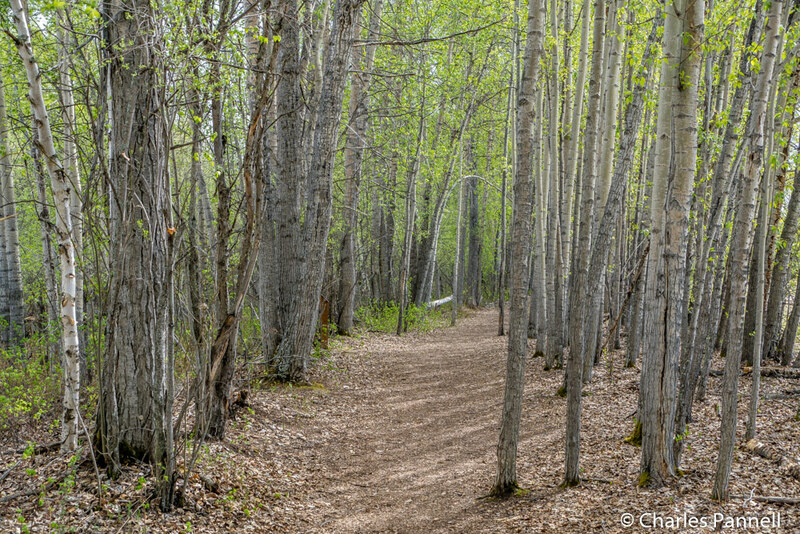 The trail to the right leads to the boreal forest, while the trail to the left heads over to the seasonal wetlands. Both offer accessible options. 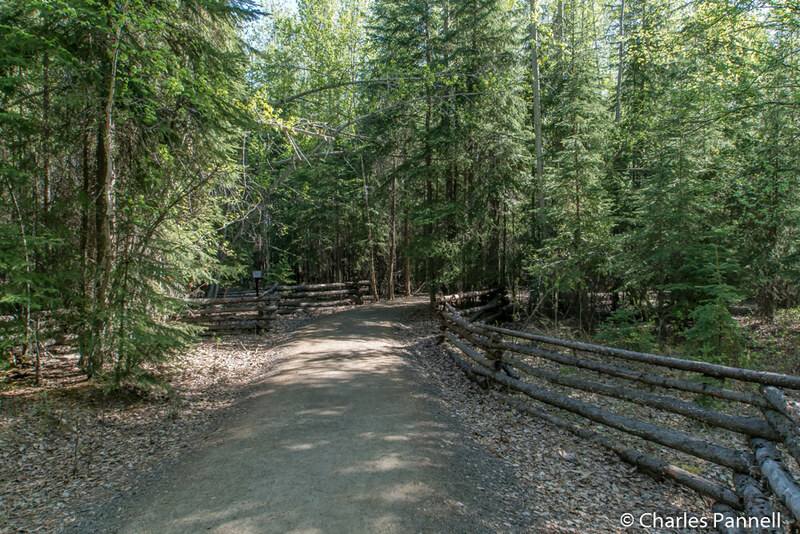 The .5-mile Boreal Forest Loop to the right follows a hard-packed dirt trail through the aspens, then crosses over an accessible boardwalk before it loops back to the beginning. It’s important to bear right along the way, as otherwise you’ll end up on the inaccessible Boreal Forest Trail, which has steps, uneven boardwalk sections, and several obstructions along the way. 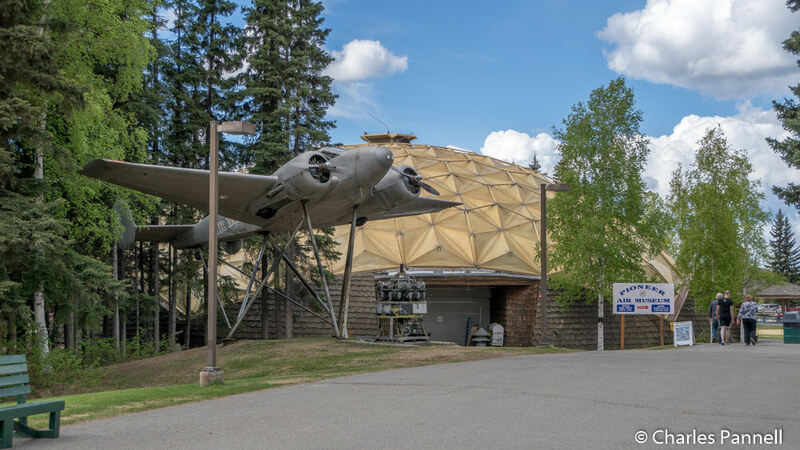 Save some time for one of Fairbanks’ most often overlooked attractions — the Fountainhead Antique Auto Museum (www.fountainheadmuseum.com). Located on the grounds of the Wedgewood Resort, this museum is a must-see for car buffs, as it has over 85 pre-WWII vehicles. The museum is easy to find too. Just follow the signs once you get to the resort — it’s a very well-marked route. There’s accessible parking in front, with level access to the front entrance. Inside there’s plenty of room for a wheelchair to maneuver around the cars, which are displayed chronologically. 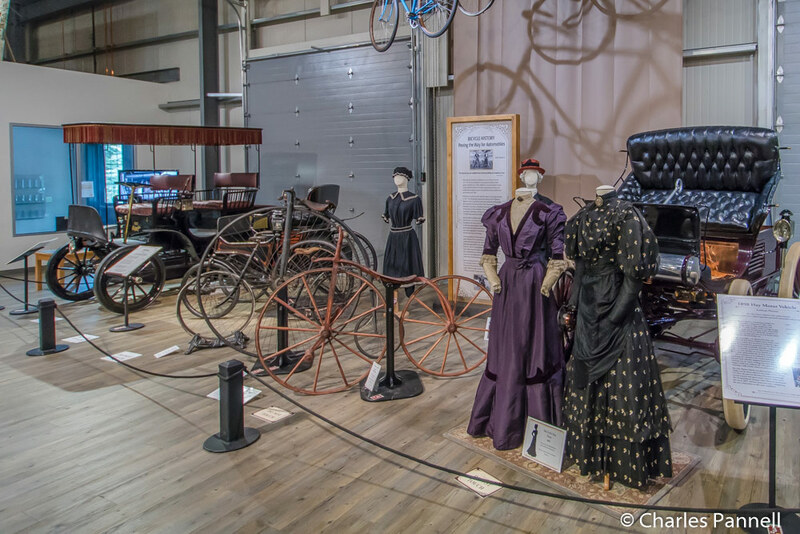 For a little diversity, photos, videos, clothing and even some bicycles and assorted engines from the same eras are displayed alongside the vintage cars. All but three cars in this “living auto museum” are driveable, and some even have mirrors on the floor to show off their undercarriages. And of course there are a few “uniquely Alaska” autos, such as the 1917 Model T Snow Flyer with tracks on the back and skis in front. Round it out with a peek inside the museum’s garage, and it’s a nostalgic walk down memory lane. That said, the museum is only half of the fun available at the Wedgewood Resort. There’s also a nice accessible trail in the 75-acre Wedgewood Wildlife Sanctuary, which is located directly behind the auto museum. Take the paved path alongside a collection of vintage equipment on the right side of the museum, and follow it around back to the Tiaga Trail. The .6-mile hard-packed dirt trail begins with a short jaunt through a muskeg — a swamp or bog — filled with stunted trees covered with spongey mosses. About halfway along, the trail skirts the shore of Wander Lake, and opens up on to an observation deck with interpretive signs and a bench. Finally the route meanders across a bridge and loops back to the trailhead. Although it’s not a long trail, it makes for a pleasant stroll through some varied habitat. And you never know what you’ll see along the way. 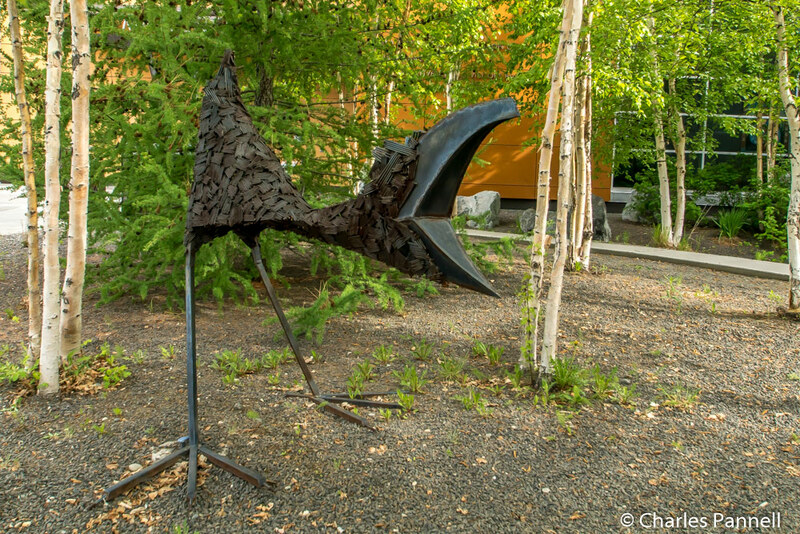 Wrap up your Fairbanks visit with a walk in the park, Pioneer Park , that is. 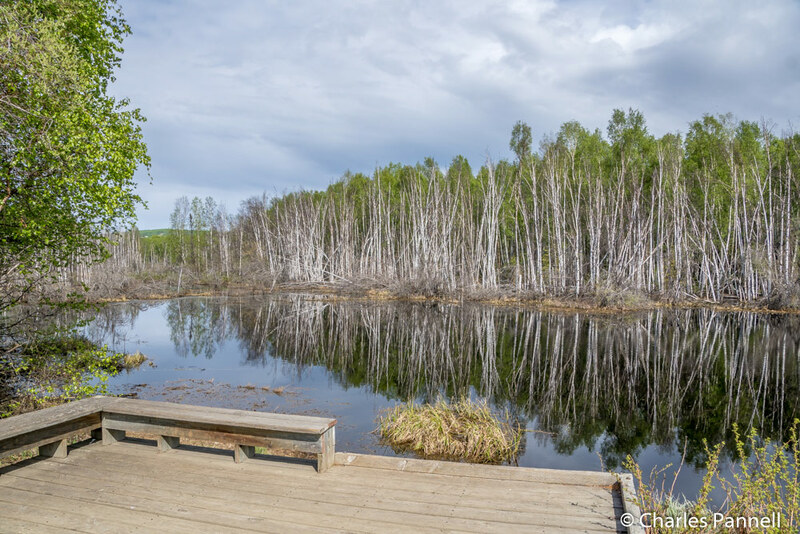 Once the site of the Alaska Centennial Exposition, this 44-acre park is home to a gaggle of historic cabins that were relocated for the celebration. The park operated as Alaskaland after the exhibition, before ownership was transferred to the city and the park’s current moniker was adopted. Today the cabins are leased to a number of food and craft vendors – many of which offer level access — while several small museums dot the park’s perimeter. Accessible parking is available in the large parking lot, with level access to the paved accessible pathways that run past the playground, picnic areas and even a mini-golf course. 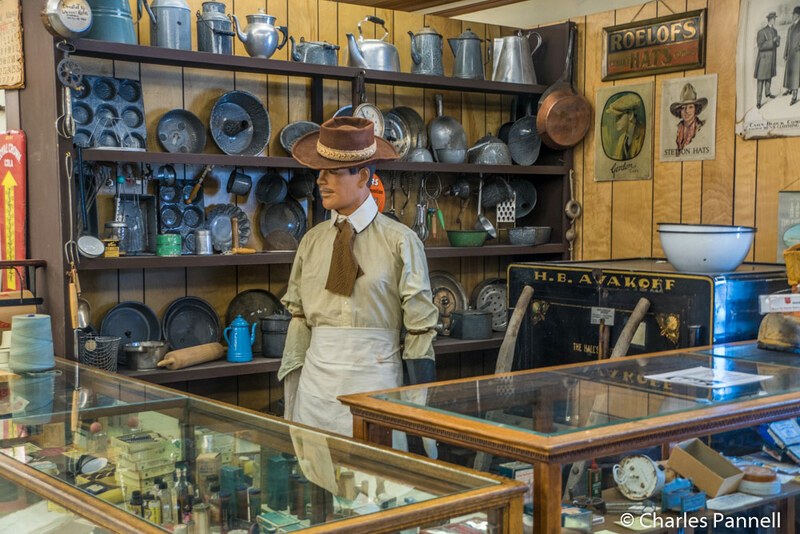 There’s level access to the Pioneer Museum, which features artifacts from the gold rush, and includes a trading post exhibit with typical items sold in the north, along with a vintage cash register. Next door there’s ramp access up to the Tanana Valley Railroad Museum, which proudly displays Engine #1, the oldest operating steam locomotive in Alaska. It took ten years to get this beauty in running condition, and the folks at the museum are extremely proud of their accomplishment. And don’t miss the Pioneer Air Museum (www.pioneerairmuseum.org) for a decidedly Alaskan look at aviation history. Located under the gold dome near the center of the park, the museum features level access, with plenty of room to maneuver a wheelchair around the displays. 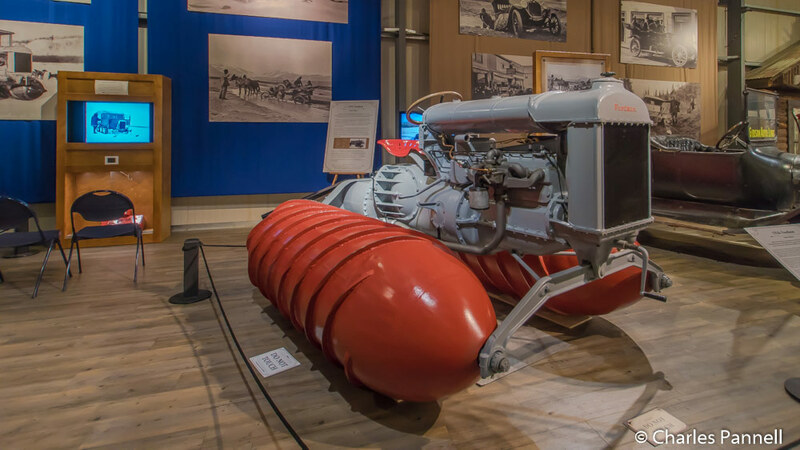 The exhibits date back to 1913 and include the remains of Carl Ben Eielson’s ill-fated Hamilton aircraft that was lost in the Siberian arctic for 60 years, some vintage swag from Alaska’s first airline — Wien Air Alaska, and an Osprey II experimental amphibious aircraft. Scores of aircraft are spread out on the floor, while a few hang from the ceiling. They’re accompanied by an impressive collection of maps, photos, flight suits, radios and all sorts of equipment that help weave the story of Alaska’s aviation heritage. Not only is this a great stop for aircraft junkies, but just about everyone — including kids — will find something interesting in this offbeat museum.